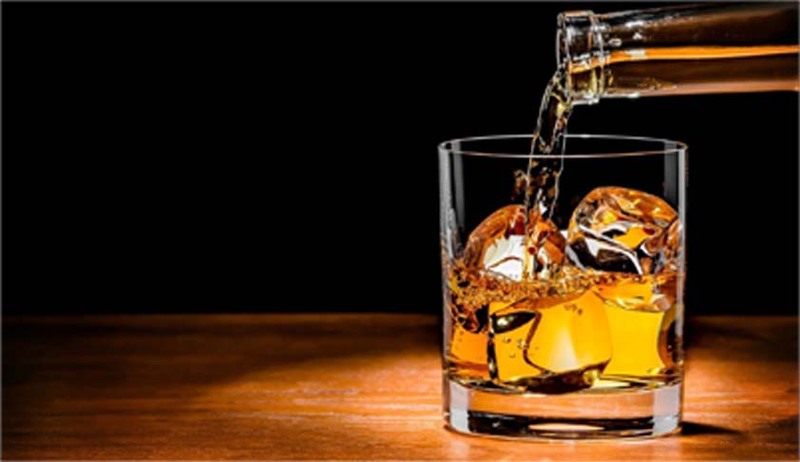 The Patna High Court on Friday struck down Bihar’s anti-liquor law, holding its provisions to be “clearly draconian and in excess of the balance need to be maintained”. Scrapping the state government’s notification issued on April 5, the Bench comprising Chief Justice Iqbal Ahmed Ansari and Justice Navaniti Prasad Singh observed that the same was against the tenets of Articles 14 and 21 of the Constitution of India. “Thus, in my view, a citizen has a right to enjoy his liquor within the confines of his house in an orderly fashion and that right would be a part of right of privacy, a fundamental right, under Article 21 of the Constitution and, any deprivation thereof would have to withstand the test of Articles 14 and 19 of the Constitution as well,” the court observed. The court was hearing a batch of writ petitions filed by the Liquor Trade Association and several individuals, challenging the Bihar Prohibition and Excise Bill-2016, which came into effect on 5th April. The question posed before the Court was whether the right to consume alcohol is a Fundamental Right. It delved into the question of infringement of the right to privacy, by means of legislation or otherwise, and its constitutionality. Senior Advocate Y.V. Giri, who had appeared on behalf of the Restaurant and Bar Association, had argued that the amended Act was itself“unconstitutional” because it creates unreasonable restrictions on choice of livelihood of a person, which is protected under Article 21 of the Constitution. Agreeing with such contentions, the court took note of instances where people travelling by train passing through Bihar, including Army personnel, even though not found consuming liquor but merely in possession thereof, were arrested and were being prosecuted. “For these transactions, it has to be held that the notification, dated 5th April, 2016, would have no application for it deals only with wholesale, retail trade and consumption and no other aspect. Thus, the notification, as impugned, would be ultra vires the Constitution being unreasonable restriction,” the court observed. With regard to the punishment prescribed under the Act, it noted that the provision straightway prescribed 10 years of imprisonment, taking away the power of the court in the matter. It further observed that the minimum fine of ₹1 lakh was excessive. “Applying the aforesaid principles, to me, the punishment as prescribed by the recent amendment to the Act with effect from 01.04.2016, on all three counts, i.e., the personal punishments, both physical and monetary, punishment of confiscation of premises and punishment to the community, are quite unreasonable and draconian and cannot be justified in a civilized society. It may be justified in a Police State, which surely we are not. I would, therefore, declare the provisions, as aforesaid, to be ultra vires and violative of Articles 14 and 21 of the Constitution,” it observed.